In African Mythology the womb is seen as the heart of our being. This was given expression through the creative arts. The sculpting of the calabash as symbolic of the womb of creation forms an integral part of honouring the heart of the feminine within homes and communities throughout Africa. In Islamic tradition the root of the arabic word for womb is twin to the word merciful and shapes the beginning of every prayer. This sacred arabic word reveres the merciful vessel of the feminine and is spoken several times a day by muslims around the world. 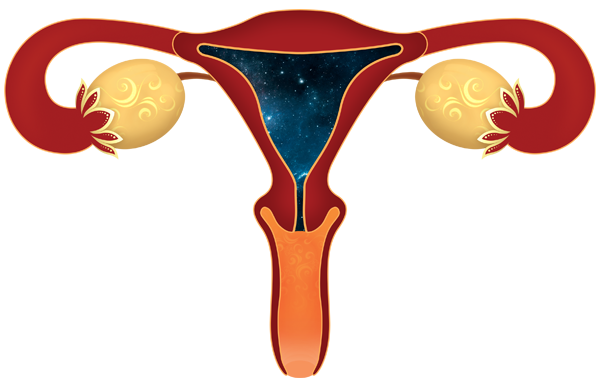 Our wombs as oceans of holy compassionate energy filled with vitality has been encoded in the sacred words and customs of all cultures. Womb Awakening invites us to awaken to the boundless potential of the divine feminine within us all so that she may bless all our lives. 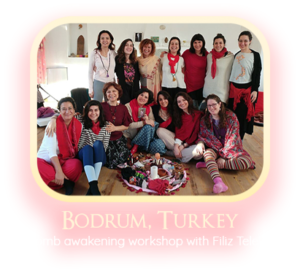 Womb Awakening is a stream of the feminine vibration in ourselves and in the world. This awakening calls for us to be rooted to the earth and fully in our bodies. It involves our feelings, our traumas, our desires, our physical, emotional, energetic body, our sexuality, sensuality and sensory perception. This journey can take us into different states of consciousness and it can activate our biological feminine DNA stem cells ( known as Shakti in eastern philosophy). When we activate our feminine DNA, it connects us to the flow and the web of life.This supports us to live healthier and happier lives. The power of the Cosmic Womb that birthed us is held in the womb of every women. The invitation of Womb Awakening is to open you to the deepest experience of love for yourself and others, to connect you with your sexuality, to support you to connect with your courage and strength so you may follow your dreams, to tap into trust that life is always looking after you, to empower you to express your inner beauty and share your gifts. Helps you to heal your deepest soul wounds. Connect you back to feelings,sensations and memories in your own body. 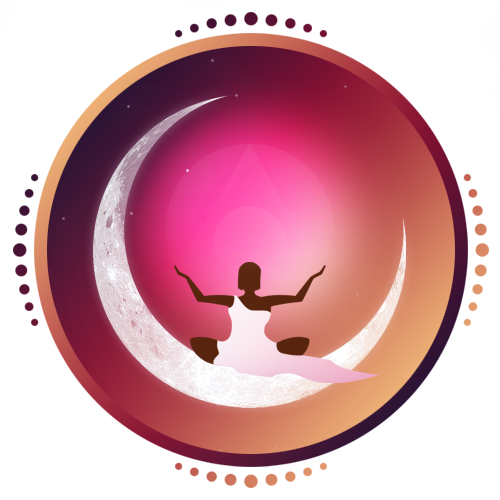 Supports your womb and yoni healing journey. Helps you to heal the trauma of sexual abuse and female genital cutting. Creates a trust that life is always looking after you.